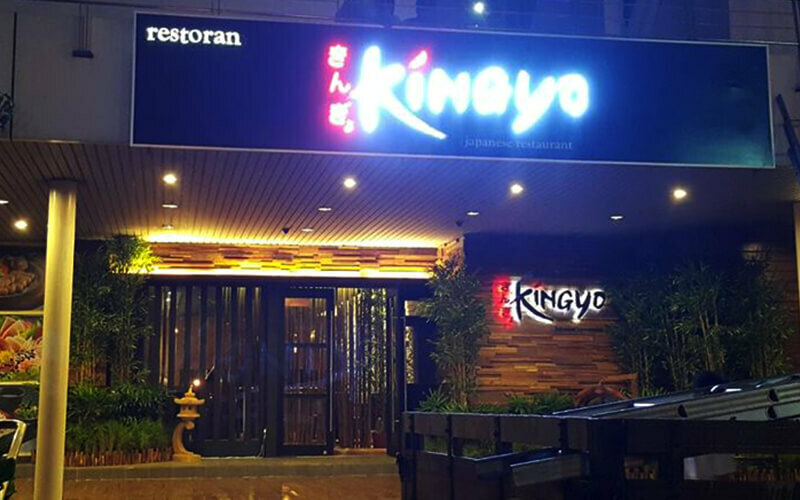 Kingyo at Danga Bay is ready to satiate diners’ cravings for Japanese delights with an interesting line-up of famous dishes from the Land of the Rising Sun. 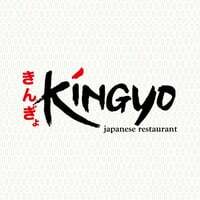 Patrons can get their palates comforted by its set dishes such as grilled salmon with teriyaki sauce, grilled pacific saury, and grilled mackerel among others. It is also noteworthy that the dishes of this restaurant are prepared in an eye-captivating manner, and this speaks of its emphasis on the visual aspect of each serving.